Have your prepared a present for your doggies? 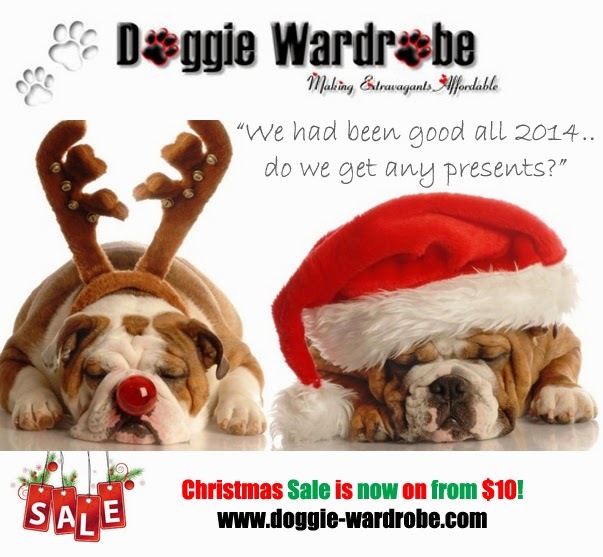 Check out our Christmas Sale! More than 40 items marked down to $10! Click here to view the discounted products!